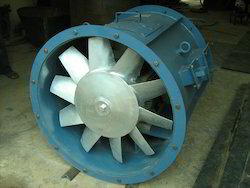 Windy pedestal man cooler fans are mainly used in hot areas of the industry or work unit. they are basically used as man cooler. it comes with sturdy shell housing & both sides protected grills, with inlet cone for better entry for air, with aluminum impeller dynamically balance, incorporate with manually oscillating arrangement. they are available in different sizes and models. 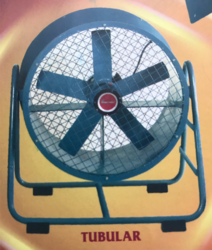 Understanding the requirements of our clients, our team of technocrats design and manufacture a world-class range of 6 blade Industrial Cooling Fan and Radiator Fan especially that are known for their superior performance and durability. Motor: Shaded pole. Impedance protected.